Situated in Hamburg, Ökotel Hamburg features a terrace. 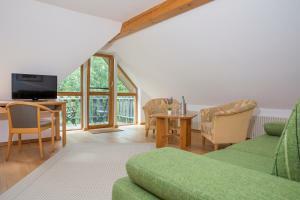 Around 7 km from Volksparkstadion, the property is also 12 km away from Hamburg Fair and offers free WiFi. 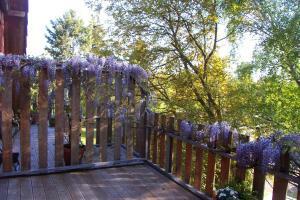 The property is 12 km from Jungfernstieg and 13 km from Inner Alster Lake. The units in the hotel are fitted with a flat-screen TV with satellite channels. Every room is fitted with a private bathroom with free toiletries, while certain rooms are equipped with a balcony. 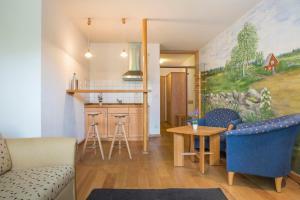 At Ökotel Hamburg the rooms are equipped with a seating area. A buffet or vegetarian breakfast is available every morning at the property. Millerntor Stadium is 13 km from the accommodation, while Port of Hamburg is 13 km away. 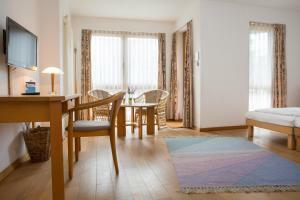 The nearest airport is Hamburg Airport, 9 km from the property. Please inform the property by telephone in advance in case you plan to arrive for check-in after 18:00.